With her "Perfect Illusion" single topping the iTunes charts upon its release and continuing to take radio by storm, pop superstar Lady GaGa has revealed the title and release date for her new studio album, which is executive produced by Mark Ronson. 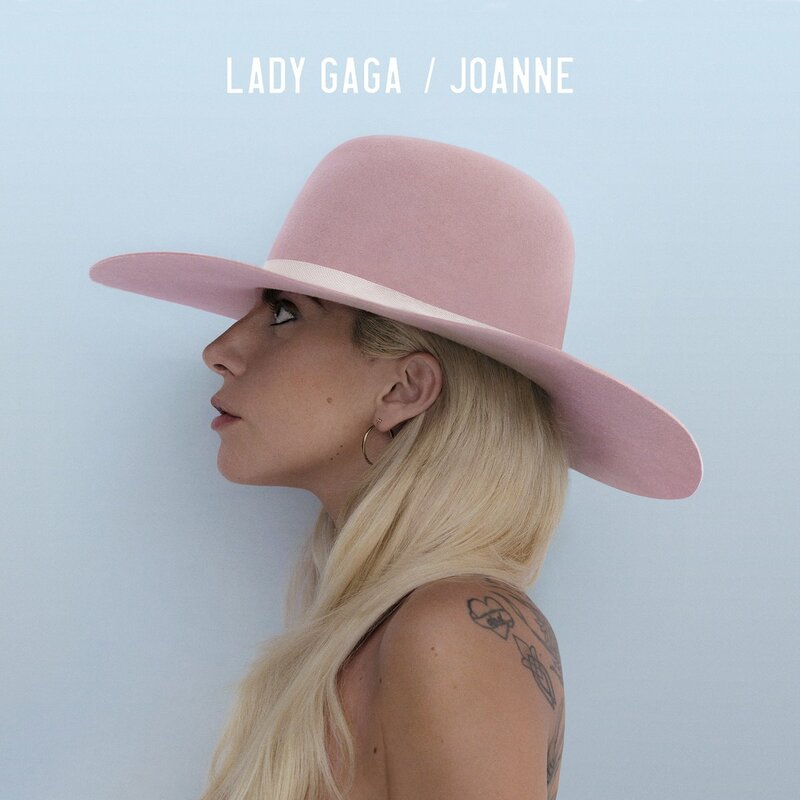 'Joanne' will arrive in stores and at digital outlets on October 21st with contributions from Florence Welch, Beck and Hillary Lindsey. The title pulls from her middle name and serves as an ode to her father's sister Joanne, who passed away at 19 after battling lupus in 1974.